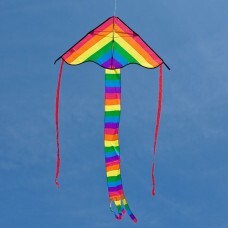 Kites are great way to enjoy a sunny day at the beach or park. 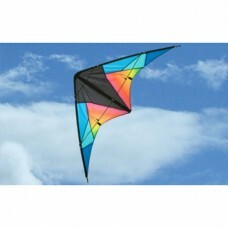 Experience the joy of flight while keeping your feet on the ground. 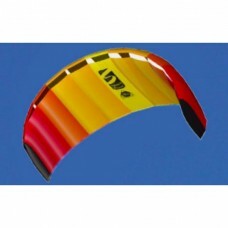 We mostly stock two line steerable stunt kites that are huge fun in themselves,but can be the first steps into kiteboarding. 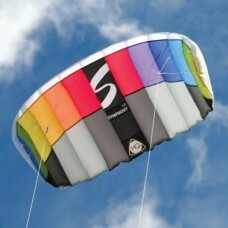 We are agents for both ION and North Kiteboarding brands. If you are interested in any of their products please Contact Us for more information.